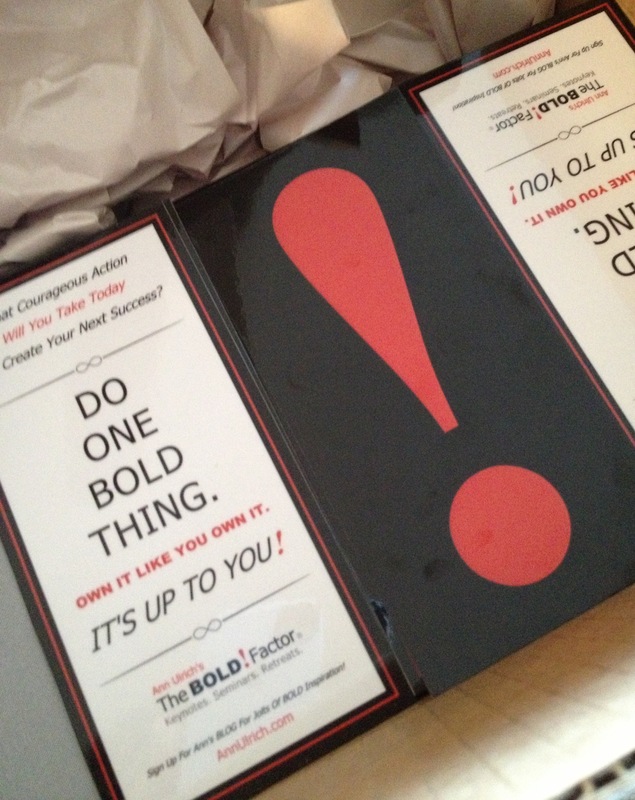 This entry was posted in BOLD REVIVAL, Courage Is More Fun Than Fear, Excellence Is Contagious! So Is Mediocrity., Feel Younger. Be Stronger., Inspired Leadership, Inspired Living, Self-Leadership: It's Up To You!, Shift Your Thoughts Actions Outcomes From Old To Bold, Soul Behind The Steel, The BOLD! Factor by ANN ULRICH @DO1BOLDTHING. Bookmark the permalink.